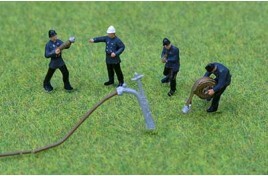 We stock a wide range of model railway figures and models to add that little bit of extra detail to your tracks. 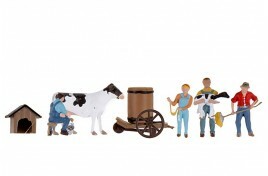 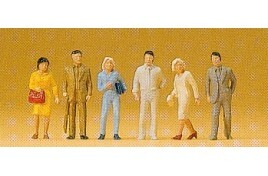 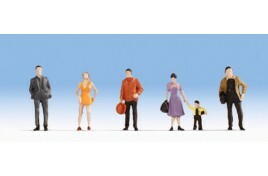 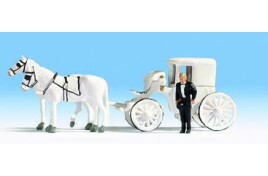 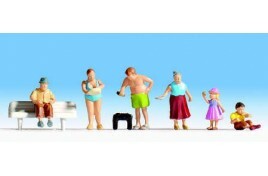 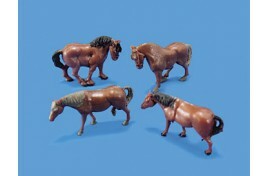 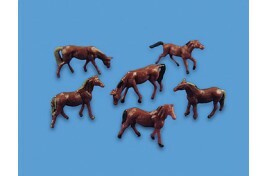 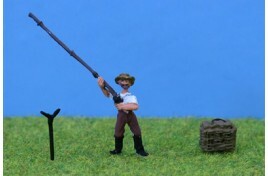 We have figures in HO, N, O and OO scale so there’s plenty to choose from. 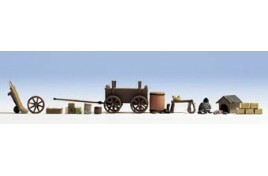 We have every category including people, animals and trade and work figures – as well as railway workers and station personnel. 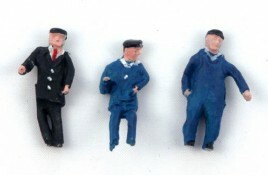 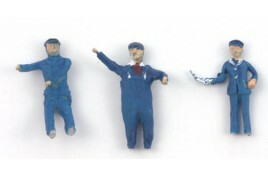 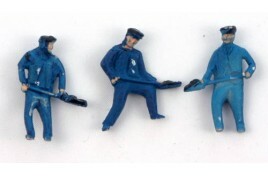 Bring your railway to life with railway miniatures from a wide range of decades and styles.